Vineyards situation : Located just to the south of Dijon, Fixin is one of the first communal AC which start the long chain of 30 villages making up the Côte de Nuits and the Côte de Beaune. Characteristics : Its altitude varies from 270 to 360 m and its gentle slopes face due east. The soils are limestone containing a few traces of marl. 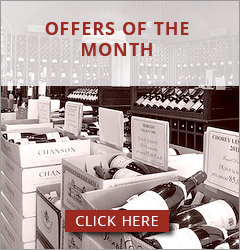 Wine making : Fermented and then aged in oak barrels during 10-12 months before bottling. 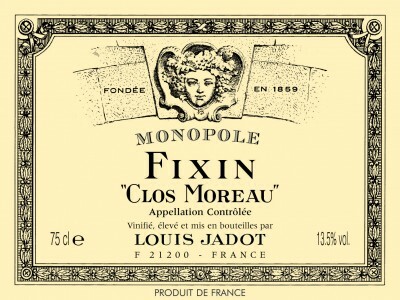 Winemaker's comments / Gastronomy : Louis Jadot produces a Fixin with a brilliant yellow colour. The nose is quite powerful with apple, hints of orange and apricot aromas. In the mouth, the wine is silky with a firm and equilibrated mellow acidity. The Fixin will be a perfect partner for fishes and white meats in cream when older.